"On the iconic square of Bordeaux, facing the beautiful river, we welcome you for all your needs (Cocktail Bar, Bistrot, Gastronomic dinner)." 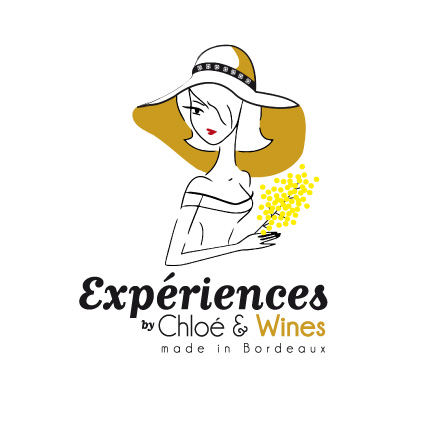 "Experiences by Chloe&Wines is an agency based in Bordeaux which creates experiences around food, wine and french culture for private guests or professionals." "With Air France Play, Air France’s entertainment application, take a moment to relax (press, podcasts, videos) and your journey is just beginning !" 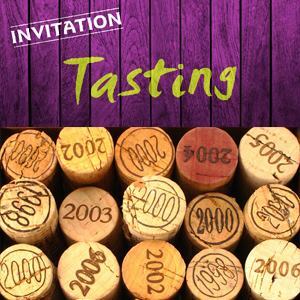 "The Port and Douro Wines Institute (IVDP, I.P.) is a public institute, belonging to the Ministry of Agriculture, whose mission is to certify, control, protect and promote the Port and Douro Denominations of Origin as well as the Duriense Geographical Indication, in Portugal and abroad." 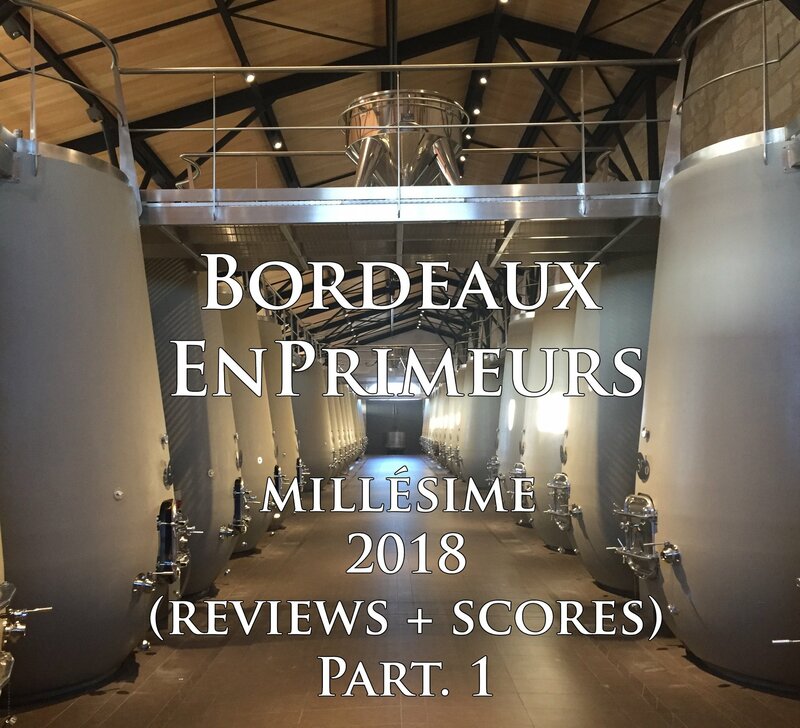 "The BWB is a professional organization that brings together all winegrowers and wine-merchants from Bourgogne. 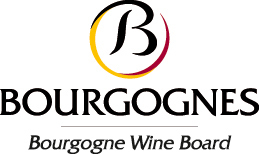 Its role is to represent and protect the interests of Bourgogne wines and professional winemakers & merchants, to define Bourgogne wines policy in technical, economic and marketing terms and to conduct related promotional activities."